We have broad experience in development land sales and purchase, property and land valuation, planning consultancy, design and specification advice, project co-ordination and new build sales. This makes us a natural choice for many property developers and self-builders. 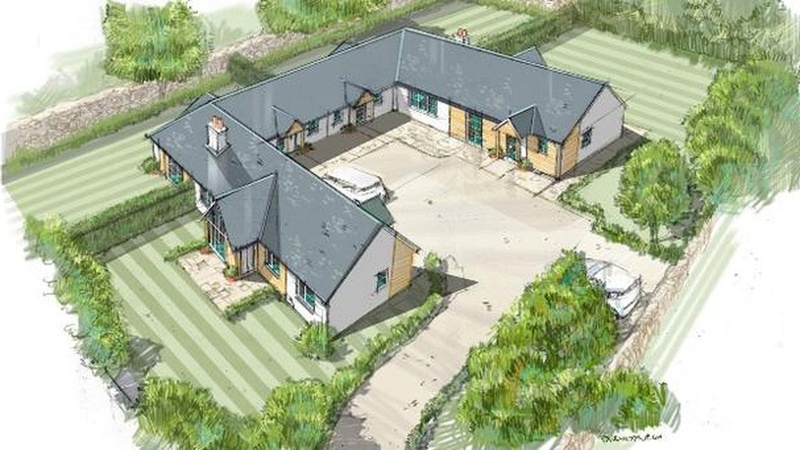 The development of new residential properties in urban and rural sites, and the conversion of farm and estate buildings to quality homes are both areas where we have built a wealth of knowledge. Our RICS qualified surveyors active in this field operate from many of our offices throughout Scotland. 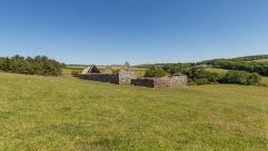 Their knowledge of the rural new build and development market can bring significant value to any project.